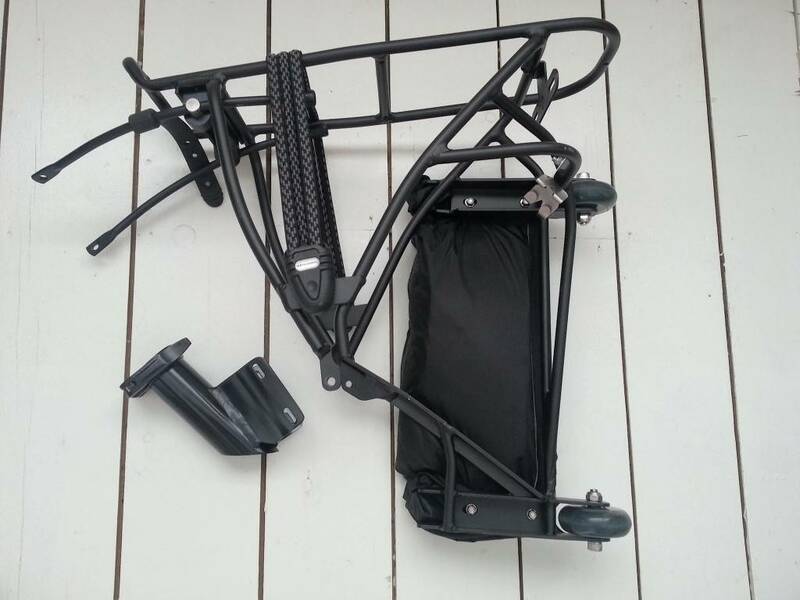 Transform your Tern for easy travel with the Trolley Rack. 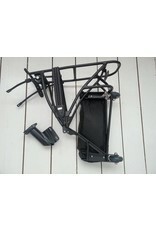 The included cover hides the bike and keeps you and other passengers grease-free. 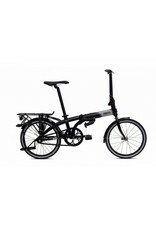 Compatible with the Link-series of Tern bicycles. 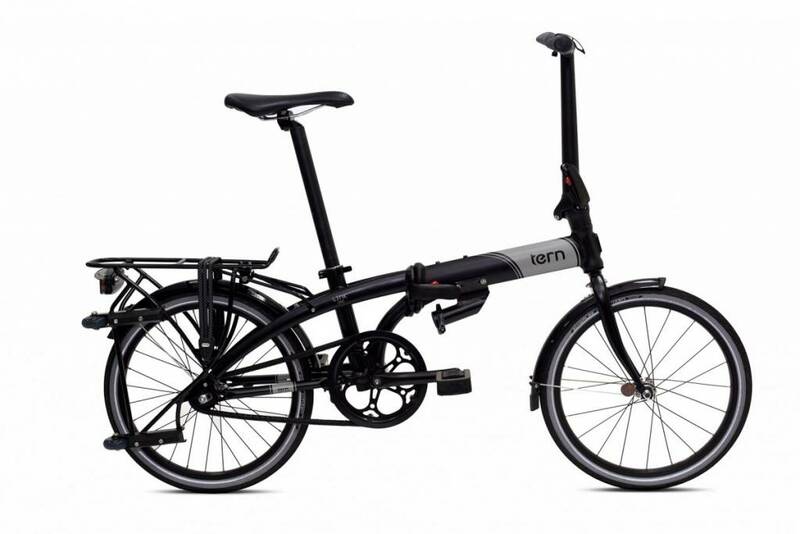 Tern-patented technology.